Linda Stern is the director of Monitoring, Evaluation and Learning at the National Democratic Institute. An applied anthropologist by training, she is an expert in action research methods and participatory evaluation. She is the lead evaluator on NDI's internal evaluation initiative in Slovakia. In two days the world will celebrate International Roma Day, which highlights the issues facing Romani people around the world. 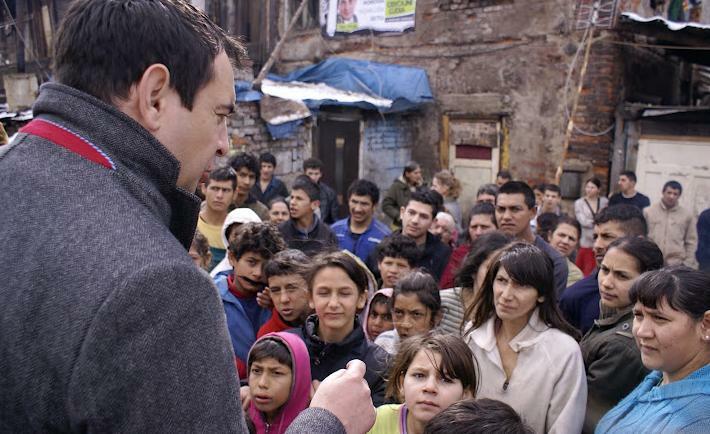 Over the last decade, with funding from the National Endowment for Democracy (NED), NDI has supported Roma political candidates, civic activists and elected officials as they seek to increase their participation in civic and political life.